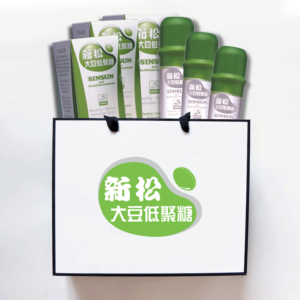 Natural functional oligosaccharide that contains stachyose and raffinose, extracted from high quality Non-GMO soya bean by using international advanced technology. 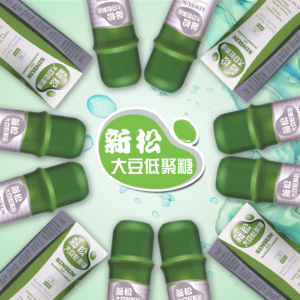 Mainly as a food (Prebiotic) for the good bacteria (Probiotics)- Bifidobacteria and Lactic Acid bacteria, which helps to multiply the beneficial bacteria up to 40 times after 7-14 days of consumption. 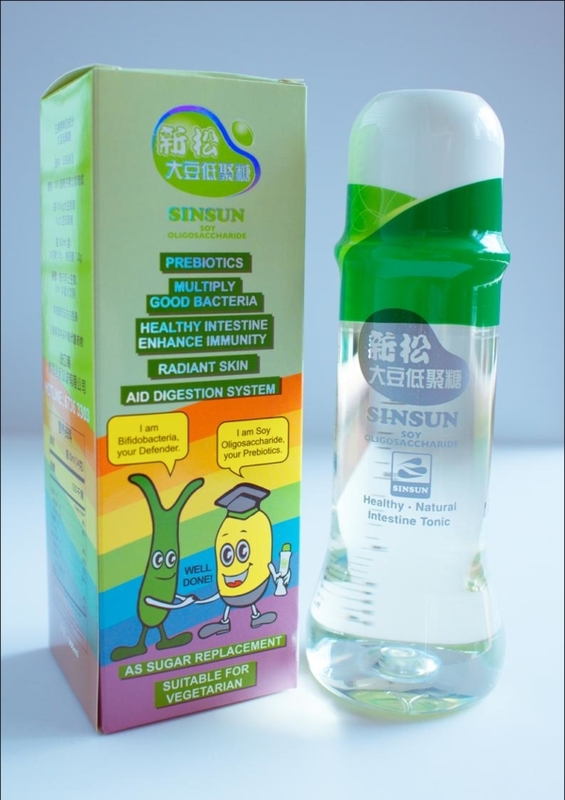 Suitable for all ages (include pregnant, infant, vegetarian, gout, uric acid and diabetic).